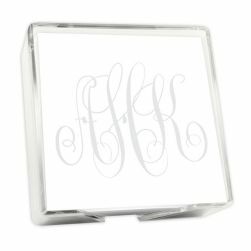 Ordered these personalized memo pads for a bridal shower hostess gift and everyone loved it! 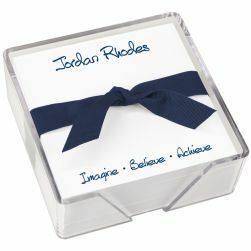 Great way to say thank you with a personal touch. 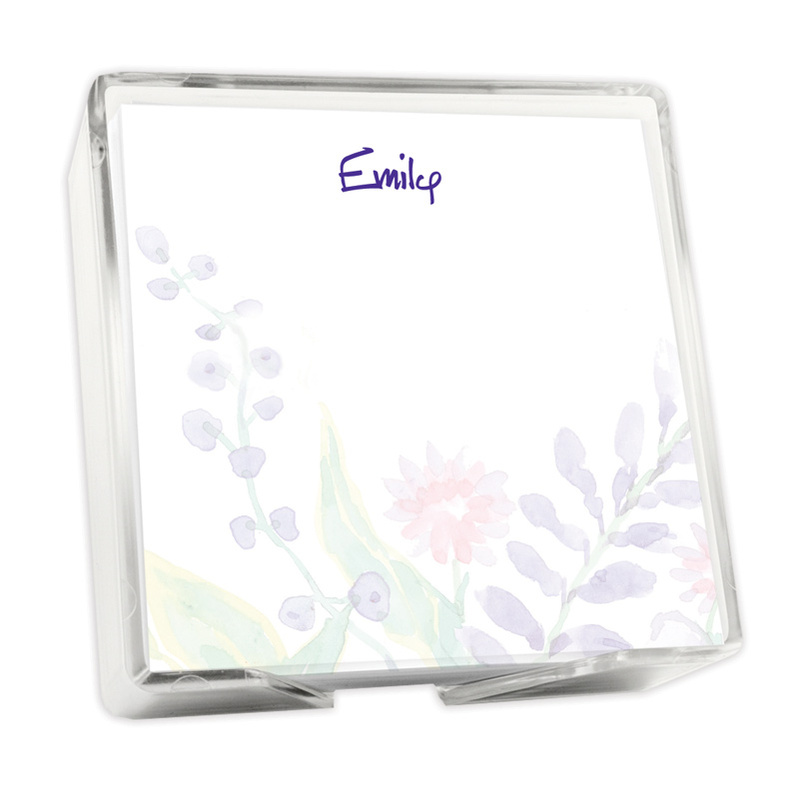 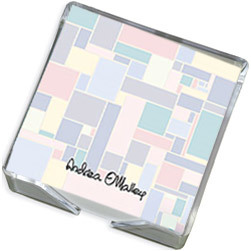 Add a splash of color to your workspace with this memo square featuring colorful bouquet artwork. 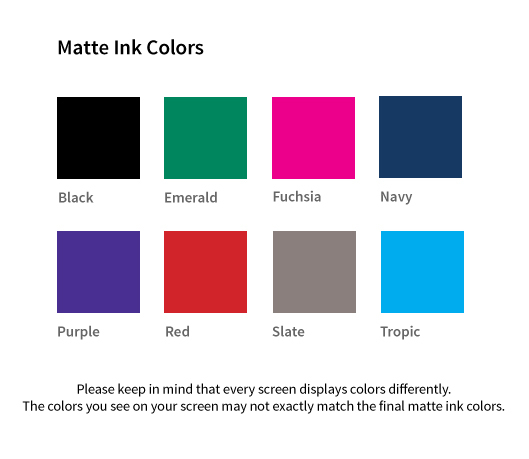 Personalize it with your choice of lettering style in your favorite matte-ink color. 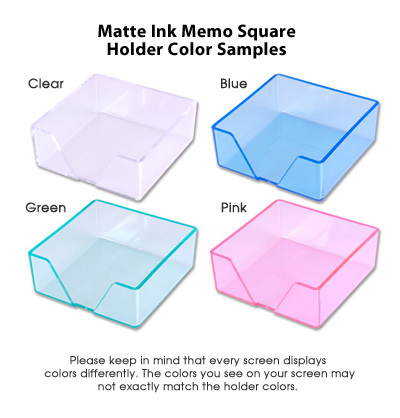 Holder included.